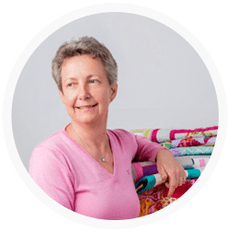 This entry was posted in blocks, free-motion quilting, inspiration, patchwork, pillow covers, small projects, table runner and tagged Kaffe Fassett, pillow case, table runner. 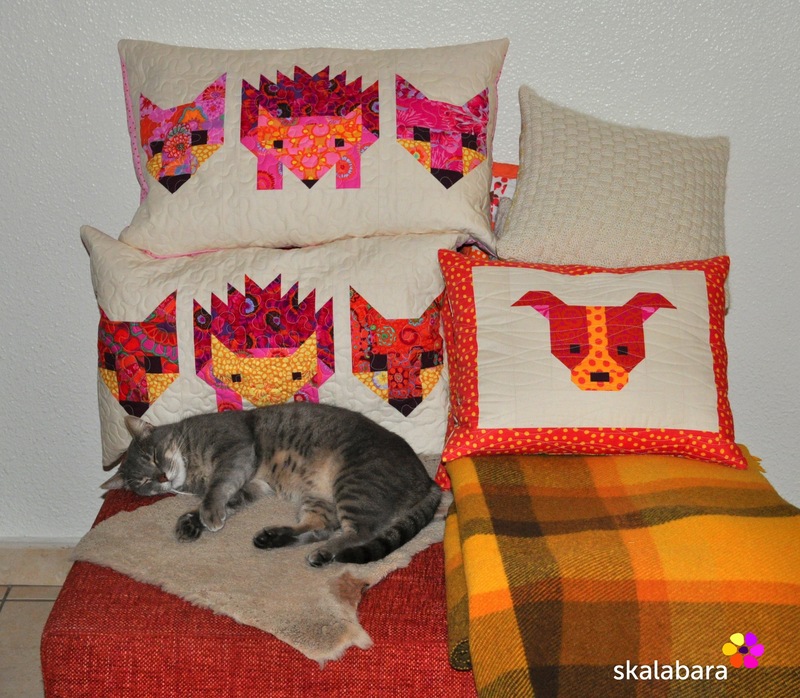 You have been a very busy pillow maker too this year I see! 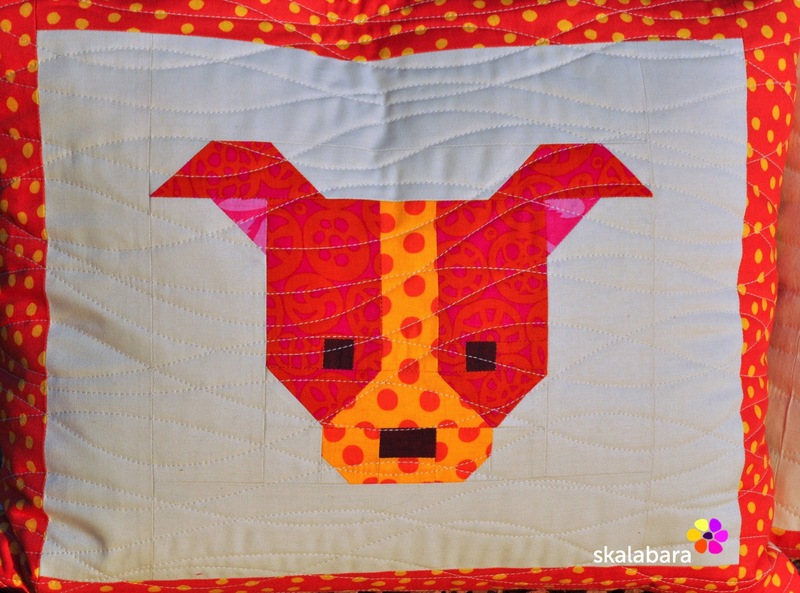 Love your bright and happy fabric choices. And the wavy line quilting! 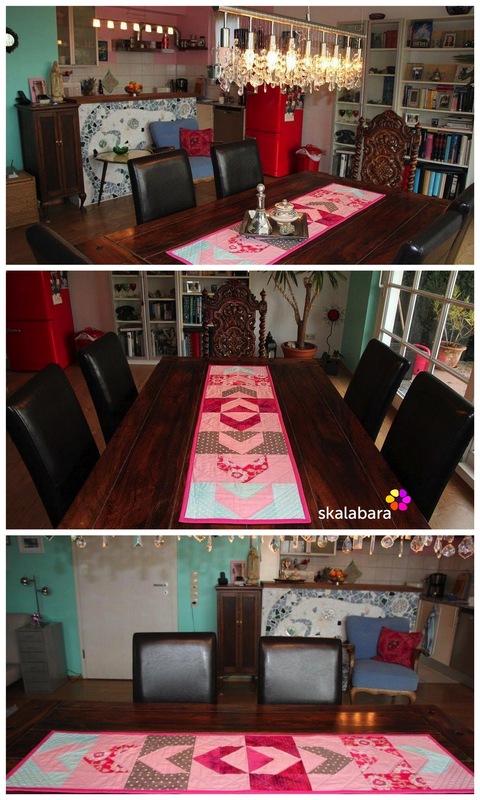 The table runner looks right at home on your friends dining table. What a lovely piece! Thanks. I wish my quilting room would be (at least sometimes) so tidy! The pillows and table runners are all beautiful!! Thanks, wishing you a happy 2016! 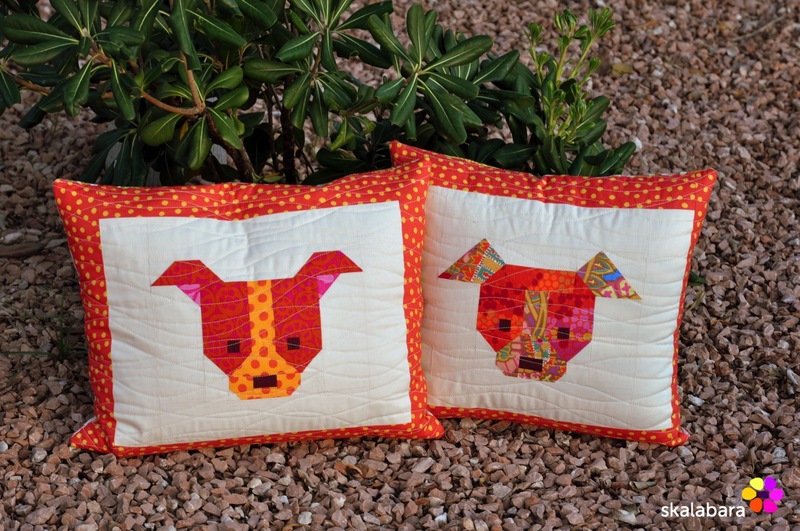 Love how you chose bright fabrics to make the fox and the hedgehog come to life!! !